Meghan Markle and Prince Harry will welcome their firstborn very soon. Just around one month to go, and we will see the most expected baby of the year. But the couple doesn't slow down with work: The Duke and Duchess of Sussex graced the red carpet of Endeavour Fund Awards yesterday. READ ALSO: Changing The History: Will Meghan Markle Be Allowed To Breastfeed Her Baby? The formal engagement required formal attire, and the Sussex family delivered, as always. 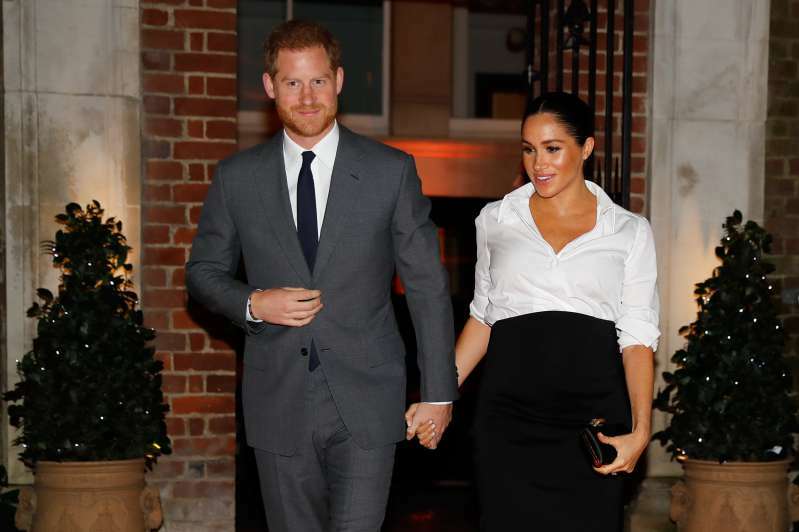 Harry looked as dapper as ever, while Meghan donned an extremely stylish ensemble by Givenchy. The event honors veterans who applied sports for recovery from their injuries and illnesses – a topic very close to the ginger royal’s heart. Even though that evening, it was all about work for future parents, baby Sussex has never left their minds. And Harry made a cute joke about it. 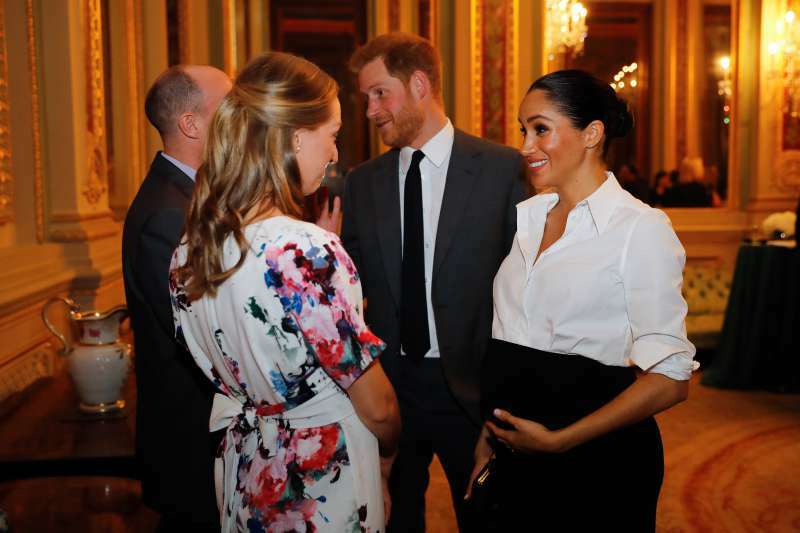 According to royal reporter Lizzie Robertson, Meghan made a compliment to her husband when speaking to one of the award nominees. She noted that he will be "the best dad." Isn’t that sweet? There’s a big baby in there. READ ALSO: Meghan Markle's Pregnancy Countdown: How Many Weeks Pregnant Is The Duchess Now? There might be even two, judging by the rumors that Meghan is having twins. But how the new addition to the Sussex family will look like? Genetic scientist Evgeniy Lilin has his own theory regarding this matter. According to him, the royal baby will have quite an unusual appearance. Both Meghan and Harry have one strong gene that will likely to be passed down to their child – dark skin and red hair. It is also likely that he or she will inherit the dark eye color. That is a very striking look, don’t you think? We can’t wait to see how the royal couple’s firstborn will actually look like!